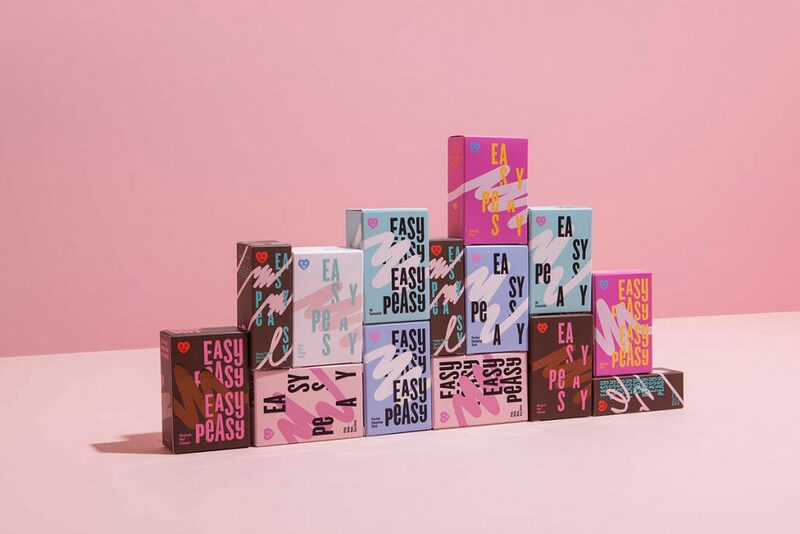 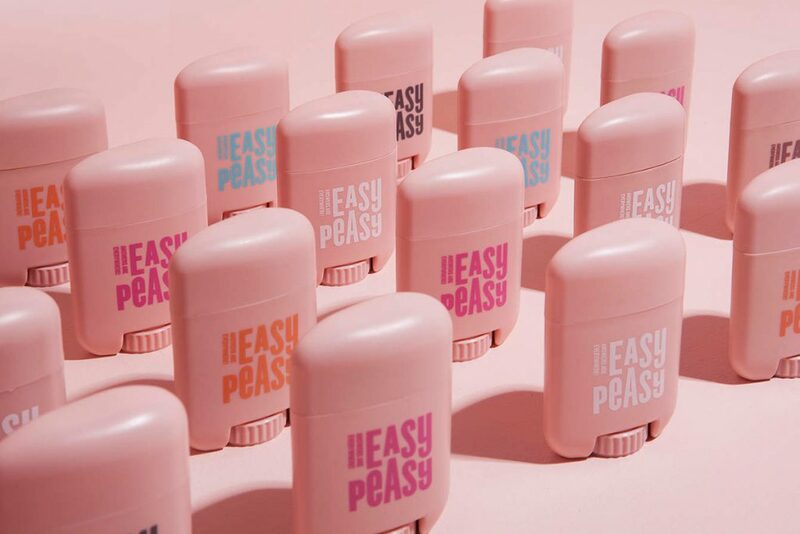 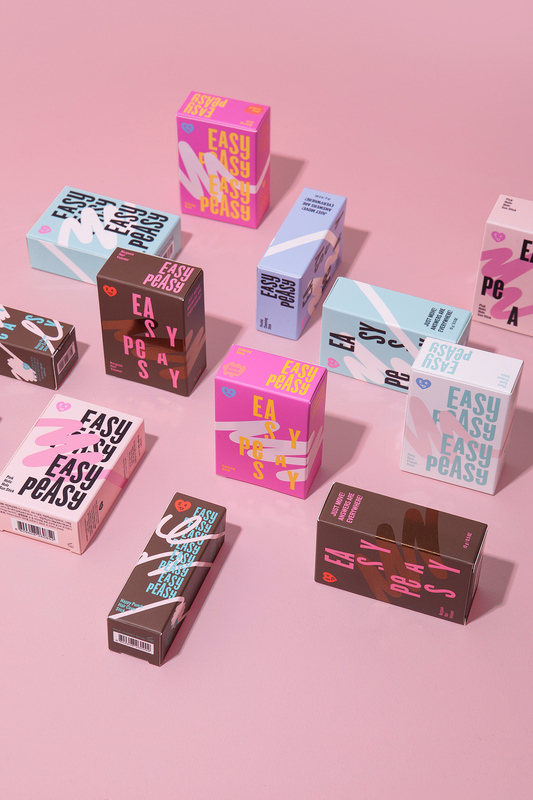 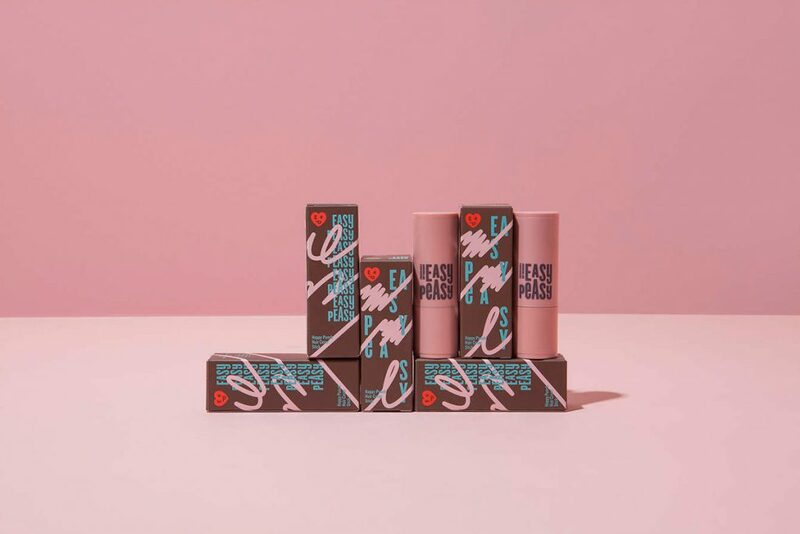 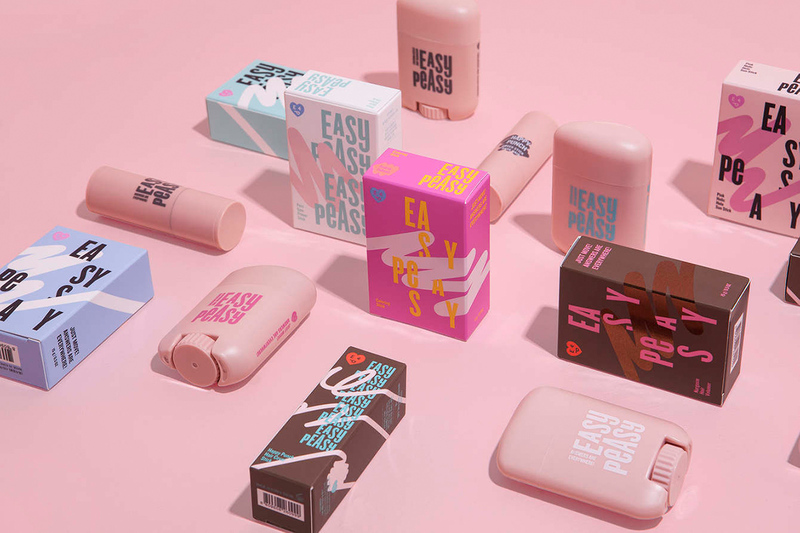 Easy Peasy is an indie cosmetic brand recently launched by Amore Pacific. 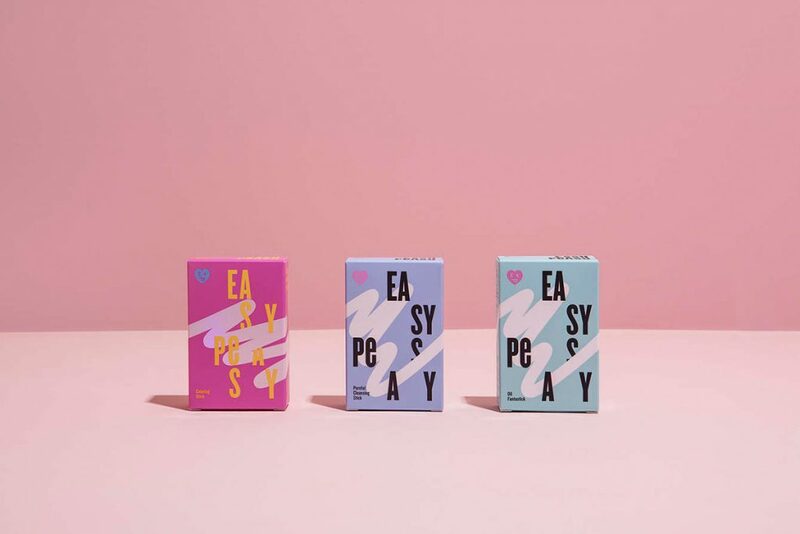 The brand name meaning »very easy« is literately the key concept of the brand. 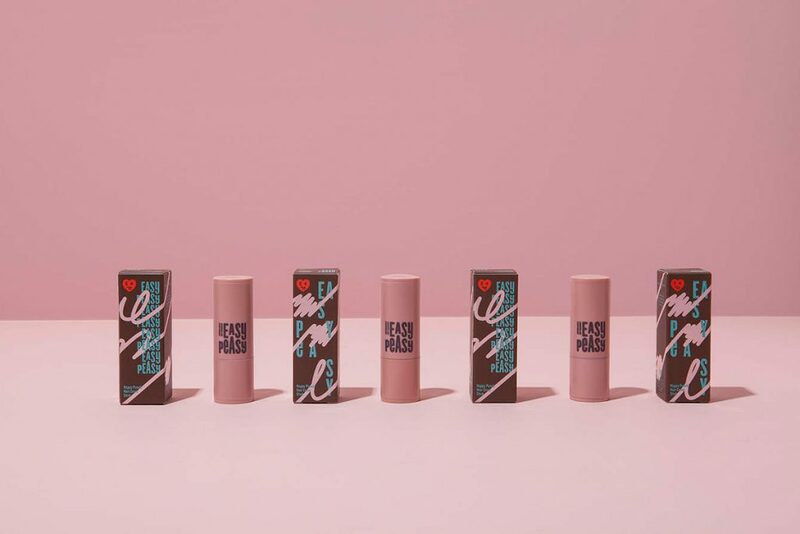 Their stick-shaped products make makeups easy yet perfect. 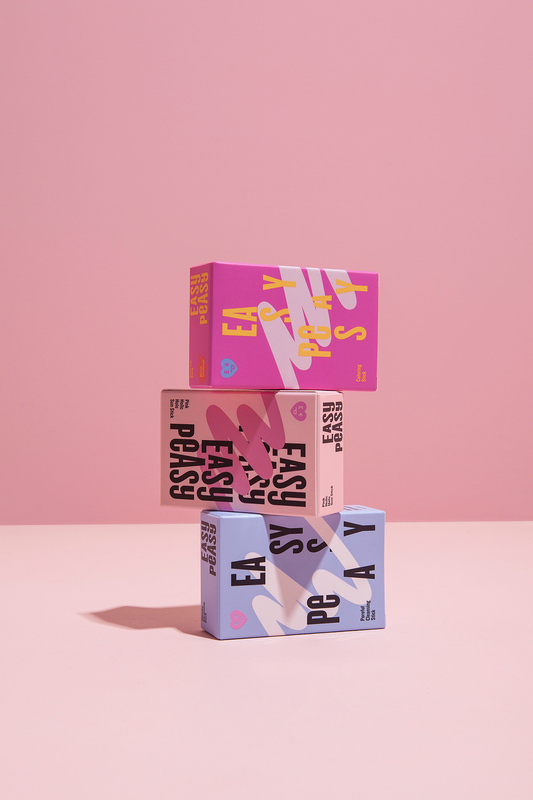 Keywords of the brand were: easy, active, fun, bold, chat. 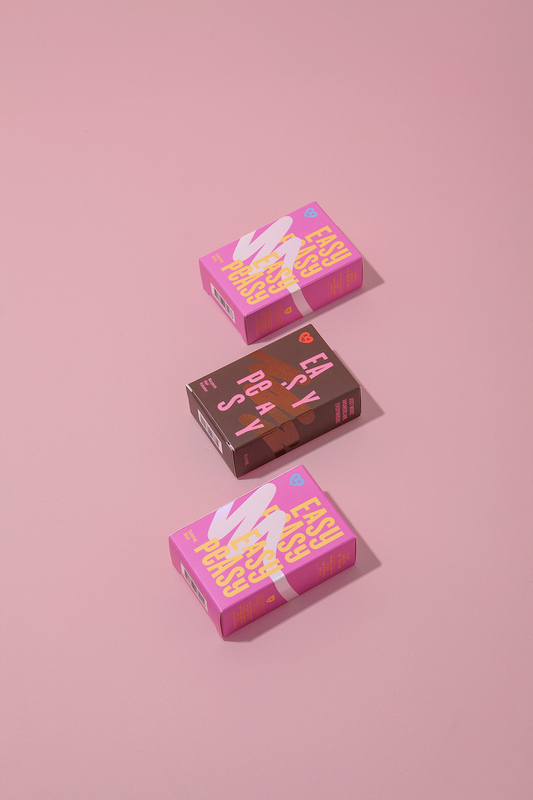 To convey the brand essence, CFC created a typographic wordmark and symbol with sense of humor. 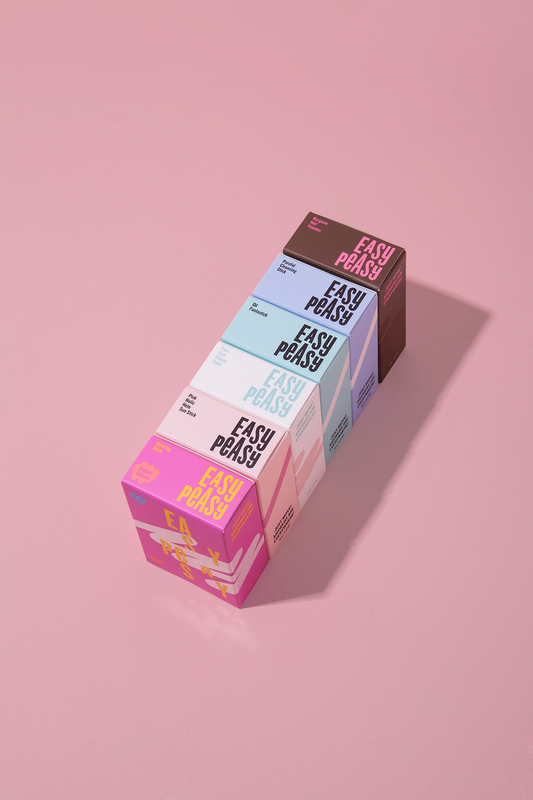 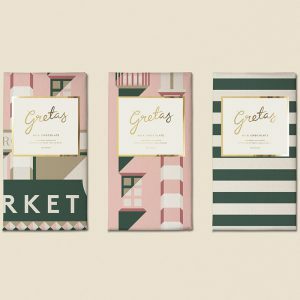 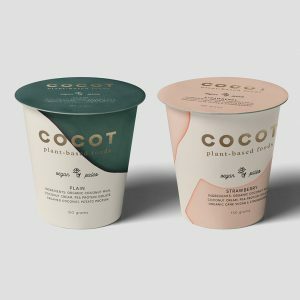 Inspired by multiple colors and textures of their products, they designed packaging with bold typography and colorful graphics. 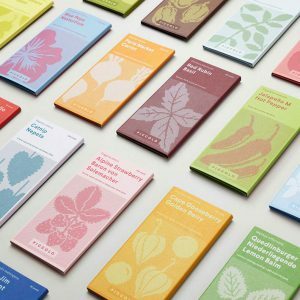 CFC also developed a short film introducing the brand concept and products.